[Cardcaptor Sakura: Clear Card] Discrepancy question! 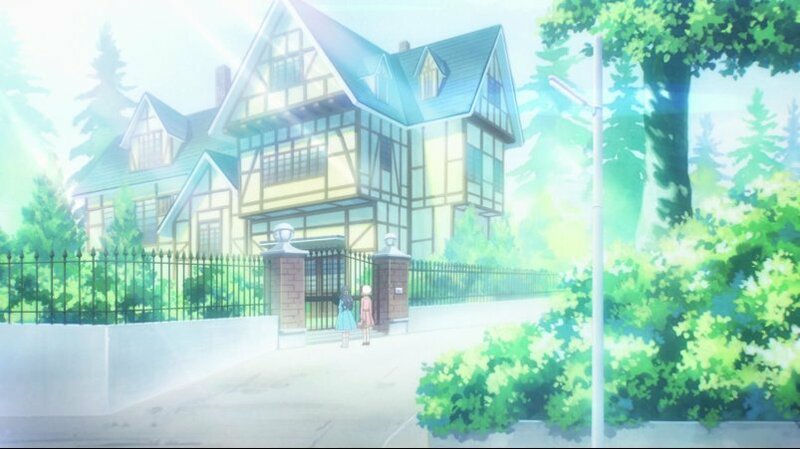 "The manga version of The Sealed Card was different and they're going off of that version rather than the animated movie version"
In 'The Sealed Card', Eriol's house is knocked down and they put up an amusement park in its place. Knocking down his house released the super-secret super-powerful super-lonely card that was sealed in his basement and tadaa therein lies the plot. In 'Clear Card', the new friend and special character Akiho lives in Eriol's house. ... Which was knocked down a year ago. ._. If this was the entirety of the movie's plotline I'd be able to shrug it off as an AU deal and be happy, but the character development between Sakura and Syaoran and her answering his question, which completely wraps up the anime series as a whole, makes me >C you can't just throw that away deal. I mean the anime ended with her accepting the bear and they could just take that as the definitive "Yeah she accepted his feelings and in that action showed that she returned them and anything else that happened in the interim years is up to everyone's imaginations~ \o/" but the Love Card she created in the last episode... I mean maybe it'll come in later when she figures out what happened to the Sakura cards? Or?? 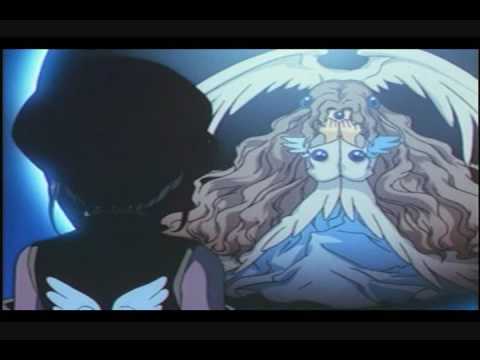 The CCS movies were the anime's own creations and were not based on the manga, that's why they are not consistent with canon. The actual manga ending was actually made into an animated version here: http://kissanime.ru/Anime/Cardcaptor-Sakura-Clear-Card-hen-Prologue-Sakura-to-Futatsu-no-Kuma (though it's more condensed than the actual version) and that's what I assume is canon for the new Clear Card arc timeline. But then I read your spoiler and now I'm just ¯\_(ツ)_/¯ lmao. ;n; the play was mentioned again last week and I'm betting there will be an episode where Akiho actually watches the video of the performance and ALL THE QUESTIONS WILL BE ANSWERED. IS YOUR HOUSE A COLLECTIVE DREAM, AKIHO?! IS YOUR PERSONAL WIZARD THAT SUPER FAB?